Flying cargo may not be as glamorous as flying people. But cargo pilots can make just as much money. Cargo flying has a diversity of operations and schedules to suit most employment needs and levels of pilot experience. Continue reading for a guide to cargo pilot salaries, other compensation, and an overview of the employment market. As there is a wide range in the types of airplanes and operations in cargo flying there is also a range in the way cargo pilots are paid. Some smaller cargo operations will pay pilots either an hourly or daily rate for working but with no pay or minimum work guarantees. The most common method of paying entry level cargo pilots is on a salary. 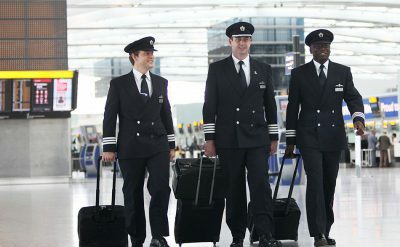 These pilots are then required to work a set amount of time for their employer. Pilots in these environments have less control over their own scheduling than what is normal for a professional pilot. Larger cargo operations and those employers that operate jets typically pay pilots an hourly rate based on a rig accrual system. These operations will have minimum monthly hour guarantees. A ‘rig’ is a minimum hourly credit a pilot earns for time spent at work. The rig system has evolved over the years to address the complicated nature of pilot schedules and to ensure pay protections for pilots for the time they spent being available to work. Pilots that work within a rig system are assigned trips. These trips can be single days or all the way up to multi-week trips. A pilot is considered on the same trip until they have spent time in their home base off the clock – with no duty or contact requirements. Trip rig pay is based on time spent away from base while on a trip. This begins when the pilot checks in for their trip until they go home at the end of the trip. On a trip rig of 4:1 a pilot would earn one hour of pay for each 4 hours spent away from base. Most pilot work agreements have rigs set from 1:3 to 1:5. For an example based on a 4:1 rig – if a pilot is gone on a three day trip and is away from base for 48 total hours that pilot would earn 12 hours of pay. This is determined by dividing 48 hours by 4. Duty rig is based on the clock hours a pilot spends working while on a trip. During a multi-day trip pilots will have down time where they are free from work duties. Most duty rigs range 1:1.5 to 1:3. For our example trip from above, based on a 2:1 duty rig – we’ll take the three day trip mentioned and say the pilot was on duty and working for 8 hours on day 1, 12 hours on day 2, and 8 hours on day three for a total of 28 hours of duty. The pilot would earn 14 hours of duty rig credit. Block rig pay is based on actual time flying . Most block rigs are 1:1. In the same three day trip example – we’ll say the pilot was in the air for 5 hours on day 1, 8 hours on day 2, and 5 hours on day 3 for a total of 18 hours. The pilot would earn 18 hours of block rig credit on this trip. With most pilot employment agreements, pilots earn hourly credits based on the highest of the rigs within a trip. That is, whichever rig would earn them the most money would take priority for that trip. In the example trip above 18 hours of block rig was the highest credit earned and would be controlling for the trip. The pilot would earn 18 hours of pay for that trip. Many cargo employers will have other pay adders on top base pilot salaries or hourly rates. These can include per diem, override pay for more complicated or difficult operations, or additional hours setup to encourage pilots to help employers meet staffing needs. Per diem is a meant to cover pilot expenses while on a trip. Employers usually pay for accommodations and transportation while on a trip – per diem is meant for food and miscellaneous expenses. When per diem is an hourly rate it is earned at a 1:1 ratio based on time away from base. Some employers will pay per diem based on a daily rate for days spent away from base. When employers have international operations they will often have a domestic per diem rate and a higher international per diem rate. Override pay is added on top of normal salary or hourly rates to compensate pilots for more difficult operations. Sometimes this difficulty comes from being further from home rather than just more complicated flying. Pilots earn override pay as an addition to their normal hourly or daily rate. Work rules as part of a pilot agreement can be just as important for pay as rigs or hourly/salary rates. Rules that protect pay or provide pay adders mentioned above can have significant impact on a pilot’s take home pay. For an example, lets say a pilot is getting paid based on a rig system and is flying a trip being paid out on block time rig. But a flight gets cancelled for maintenance or weather issues. If the pilot works under an agreement that has a pay guarantee they will still get credit for the flight. Absent these protections and pilots will get sporadic pay cuts based on circumstances outside their control. Pilots that have pay adders set by employment agreements can be confident in getting extra pay for working the circumstances that earn it. Absent an employment agreement pilots can face changing goal lines from penny-pinching employers. 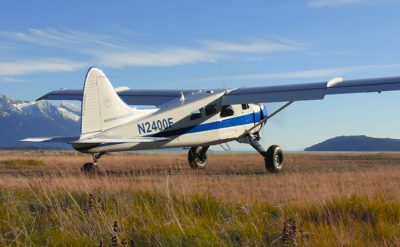 Cargo pilot jobs exist in various tiers. At the top are large-jet operators spanning the globe. These operations use airplanes similarly equipped as legacy airline airplanes and the pilots earn similar compensation. 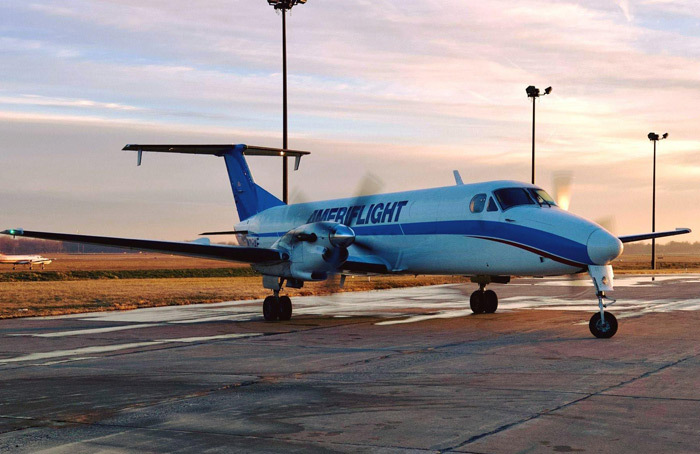 Getting to the top rung of the cargo pilot career ladder takes many years. At the bottom rung of cargo pilot flying is entry level positions for low hour pilots. These positions are often worked instead of regional airline flying and can provide a good path to flying for either the top tier cargo pilot employers or legacy/major airlines. Tables below are salaries for several entry level cargo pilot employers. This isn’t all-inclusive but is intended to give a broad overview of available salaries. Tables below are salaries for several cargo pilot employers that operate large jets. This isn’t all-inclusive but is intended to give a broad overview of available pay rates. Most cargo pilot jobs include employment benefits. These include standard benefits such as health insurance, paid time off, and retirement accounts. Many cargo pilot employers have also arranged travel benefits with airlines for employees and their immediate families. As is common, the level of benefits available varies by employer. Where the differences are especially apparent is in retirement plans. Some cargo employers offer defined benefit plans (pension) while others offer defined contribution plans (401K). And some cargo pilot employers will offer a combination of both defined benefit and defined contribution. Most cargo pilots earn paid time off. This typically ranges from 2 weeks off a year up to 5 weeks paid time off a year. In salaried positions pilots are typically awarded time off as in any other job. They earn paid time off (PTO) hours that are then applied towards days taken off from work. Some employers will provide dedicated vacation and sick time while other employers will have a combined pool of PTO hours. Paid time off is a more difficult concept when working within an hourly rig system. 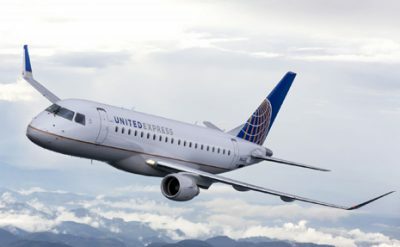 When a pilot calls in as too sick to work the trip they are calling in sick for is dropped off their schedule with hours then deducted from their bank to cover the credit hours that trip is worth. If a pilot calls off sick during a trip the trip is recalculated based on the difference between what the pilot earned to that point versus what the trip was worth, with the difference being deducted from their sick bank. Pilots are typically awarded vacation periods based on calendar weeks. 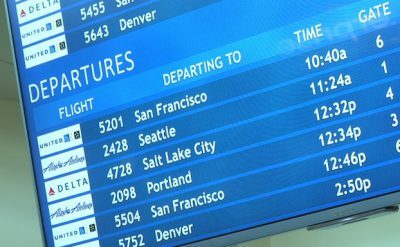 When a schedule is assigned to a pilot they will have any trips touching that week dropped off their schedule with the hourly value of those trips deducted from their accrued PTO hours. Some employers will allow pilots to split up parts of a trip to drop when staffing allows. 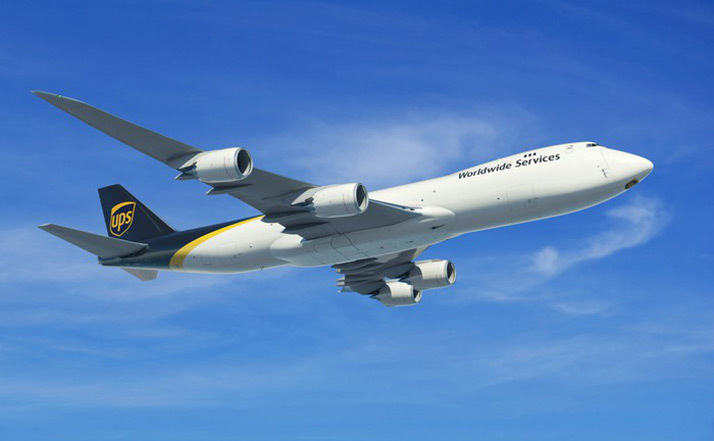 Some cargo pilot jobs are considered entry level positions while others are considered top tier jobs that pilots work through their career to obtain. As such the flight and work experience needed to qualify for a position varies significantly. Most entry level cargo pilot employers operate under part 135 of the federal aviation regulations. Because of this they must adhere to flight experience requirements for part 135. Operations that only take place in visual flight rules are limited to flying outside of clouds and not under instrument flight plans. These are more common in bush flying. This type of employer isn’t as common for cargo pilots. To operate in part 135 visual flight rules a pilot must hold a commercial pilot license with instrument rating. This is a more common cargo pilot position as it allows operators to fly in all weather conditions. To operate in part 135 instrument flight rules a pilot must hold a commercial pilot license with instrument rating. 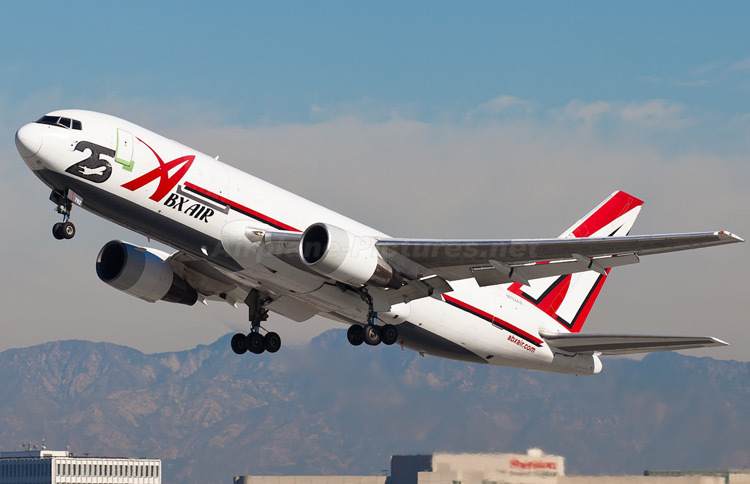 Depending on the employment environment, entry level cargo employers might be able to be more selective than the minimum regulated flight experience requirements. They will default to competitive minimums – what is required to be of equal or greater experience than the average applicant. Employers may also have higher experience requirements for different airplane types – especially for faster/larger/more complicated turbine airplanes. Most cargo airplane operators that use jets operate under part 121 of the federal aviation regulations. These regulations require pilots flying in this environment to have an airline transport pilot rating – even for first officers. Some operators may consider applicants with commercial pilot certificates if they are at or above airline transport pilot rating minimum experience requirements. The top tier of cargo pilot jobs have a lot applicants for their open positions, even during pilot shortages. The competitive minimum time requirements for these employers are almost always well above the minimum requirements they need for regulations. 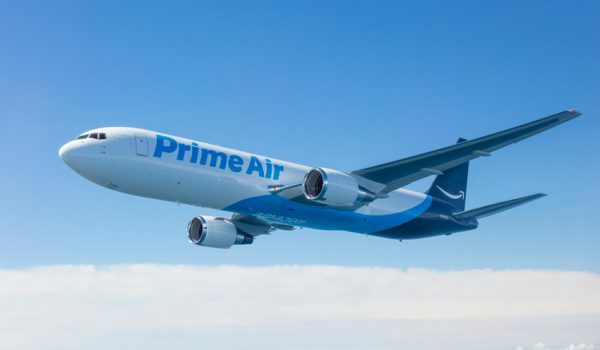 Pilots wishing to apply to the top tier cargo employers will need to work as pilots for many years before having enough experience for consideration. In the current pilot job market some of the employers that operate large jets but wouldn’t necessarily be considered as top tier employers will now consider pilots with less flight experience than in years past. If you are wanting to fly a large cargo jet it would be good to check with these employers rather than discounting your current experience levels.